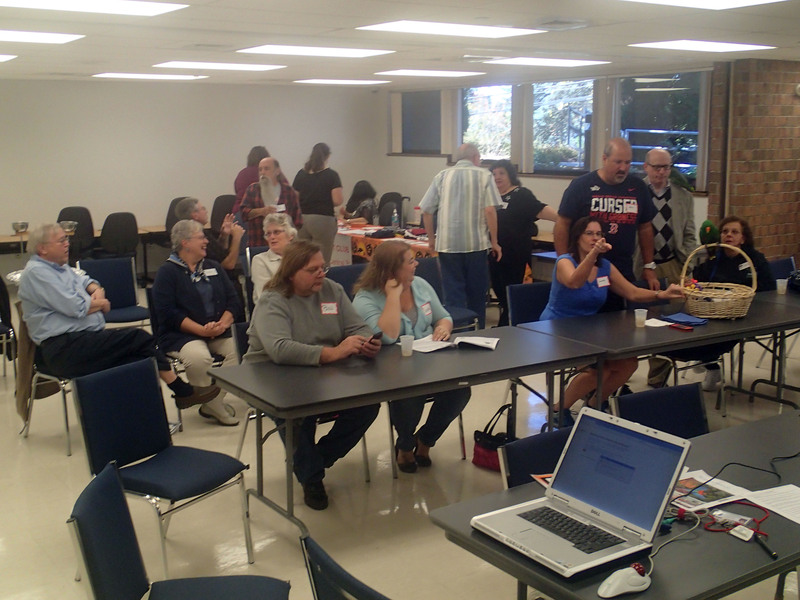 Club members can attend more meetings each month! They are allowed to attend both the NJ and PA meetings. NJ meetings are the 2nd Thursday of the month at 6 pm. 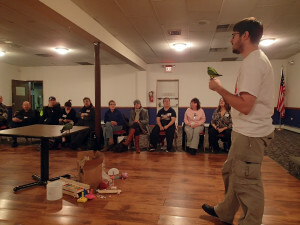 Check the website at www.nj.realmacaw.com/events for speakers and exact locations. 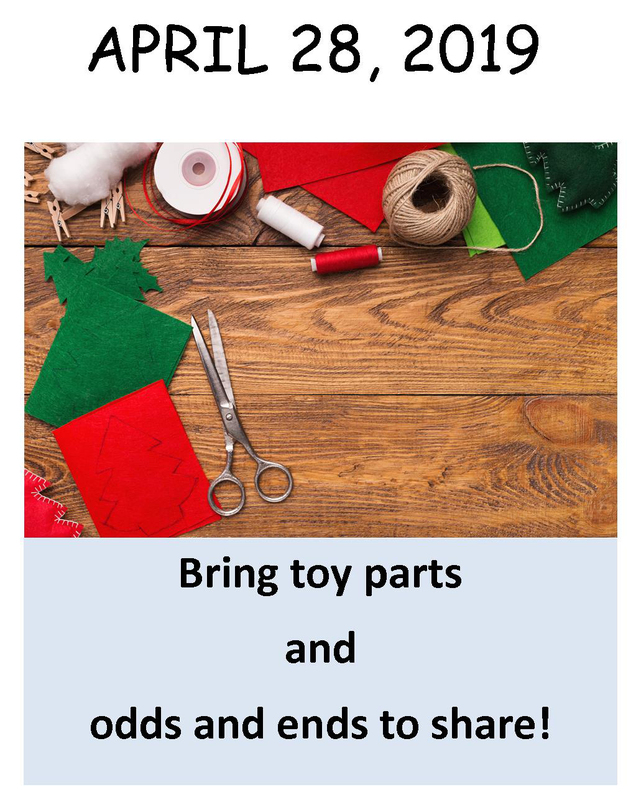 2 Meetings for the price of 1! 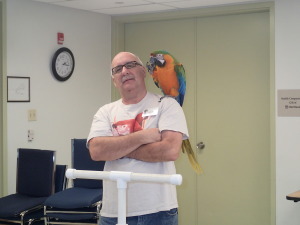 Real Macaw Parrot Club members can go to 2 club meetings a month for the same annual dues!